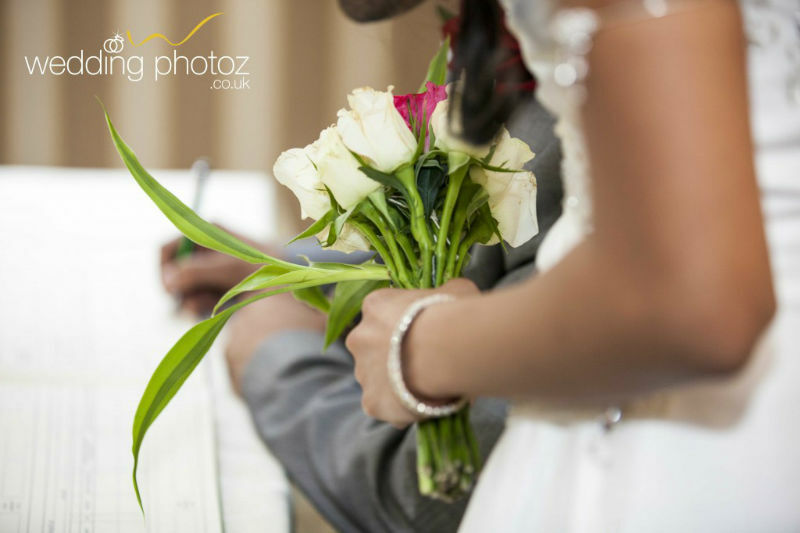 Civil Ceremony Photography in Luton. 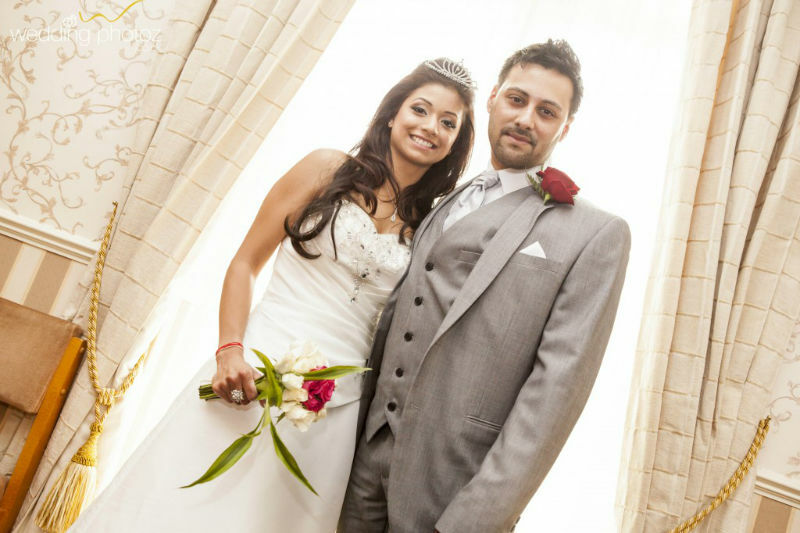 Here are a few photos from Kajal and Vishal’s Civil Ceremony which was held at Luton Registry Office. Although the weather wasn’t on our side, we still managed to capture some beautiful photos of the lovely bride, groom and their respective friends and families. Really looking forward seeing you again at your Indian wedding! Some preview photos below, enjoy. 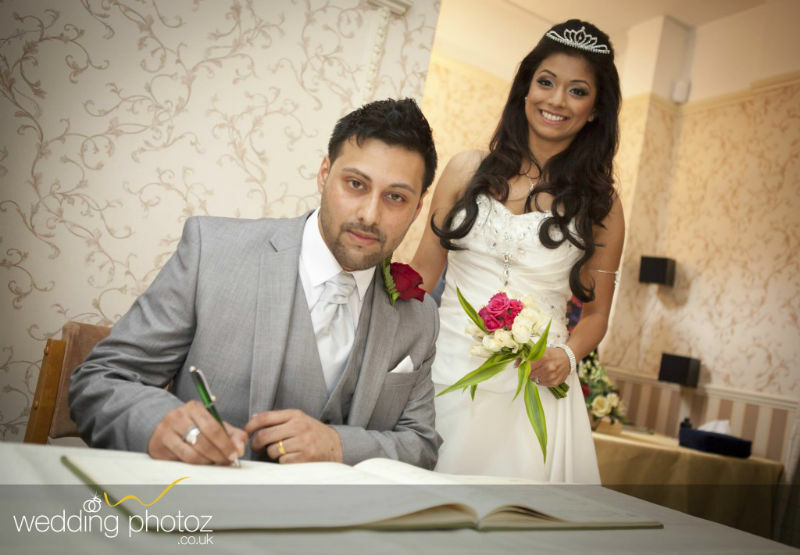 © 2018 Asian Wedding Photographer – WeddingPhotoz | http://www.weddingphotoz.co.uk | info@weddingphotoz.co.uk | Tel: UK 07766 862233|ProPhoto Photographer Template by NetRivet, Inc.